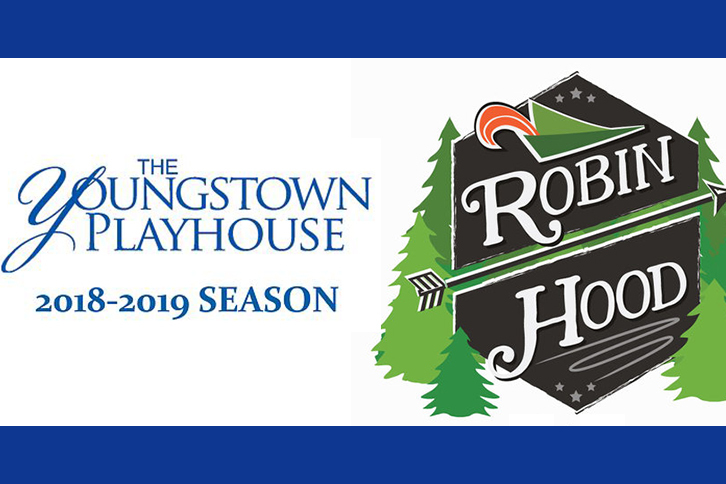 The Youngstown Playhouse Youth Theater presents Robin Hood on the main stage. England’s legendary outlaw bandit is brought to life along with all his famous friends and foes in this stage adaptation of the folklore tale passed down through centuries. Performances are Thursday, April 11 at 7:30pm; Friday, April 12 at 7:30pm; and Saturday, April 13 at 7:30pm. For tickets, call 330-788-8739 or visit their website.